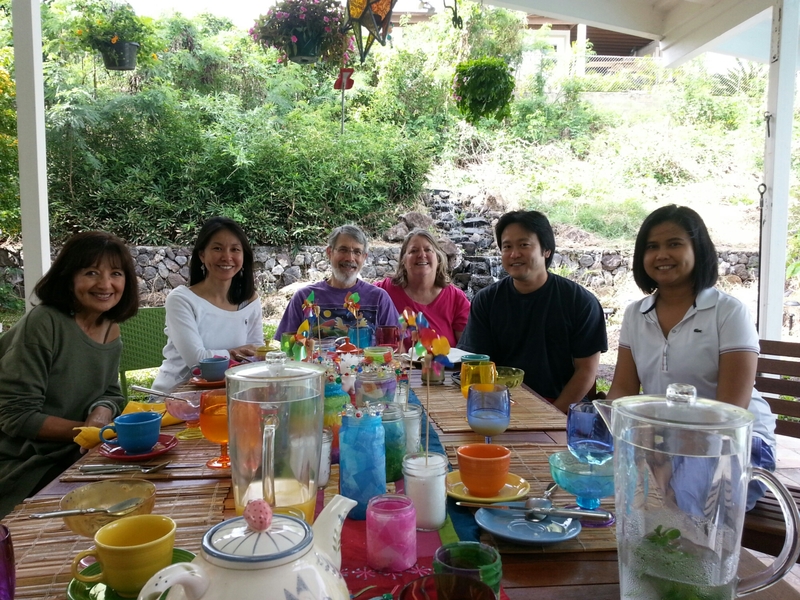 On Thursday, January 22, 2015, Brandon Mitsuda and I attended the Wahiawa Community & Business Association meeting and dinner at Dot’s restaurant as guests of Honolulu City Council Chair Ernie Martin. 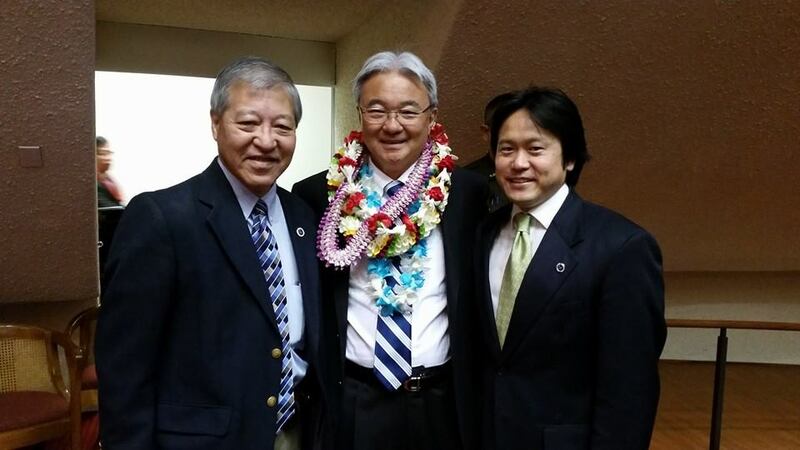 Honolulu Deputy Prosecuting Attorney Keith M. Kaneshiro, Representative Isaac Choy, and Honolulu Deputy Prosecuting Attorney Jon Riki Karamats at the 2015 Opening Day of the Hawaii State Legislature on 1/21/2015. 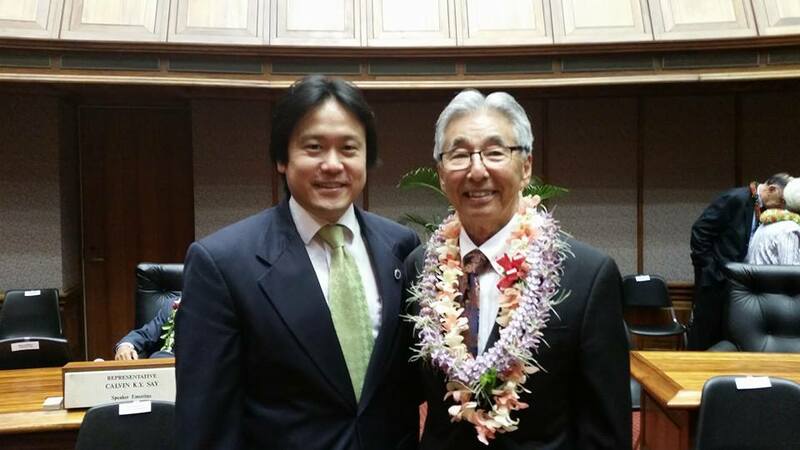 Honolulu Deputy Prosecuting Attorney Jon Riki Karamatsu and Representative Clift Tsuji at the 2015 Opening Day of the Hawaii State Legislature on 1/21/2015. 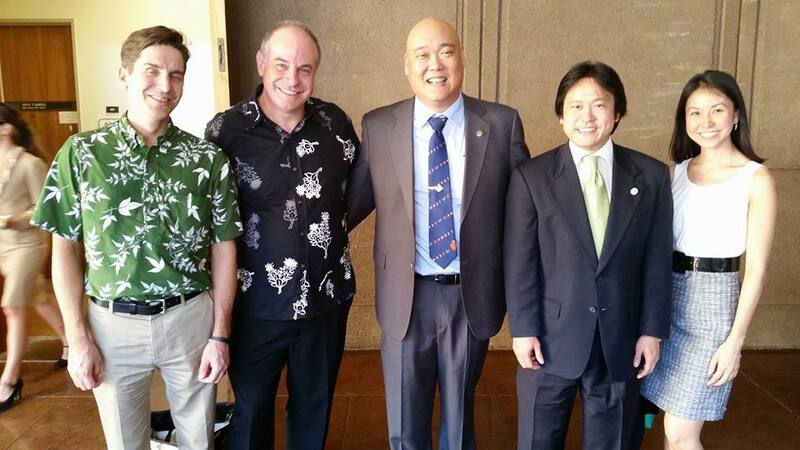 Honolulu City Council Liaison Brandon R. Mitsuda, Senator Will Espero, and Honolulu Deputy Prosecuting Attorney Jon Riki Karamatsu at the 2015 Opening Day of the Hawaii State Legislature on 1/21/2015. 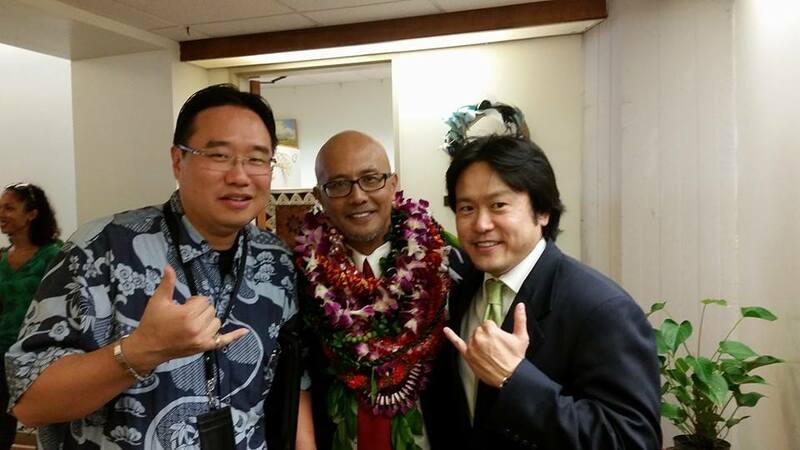 Honolulu Deputy Prosecuting Attorney and House Speaker Calvin K.Y. 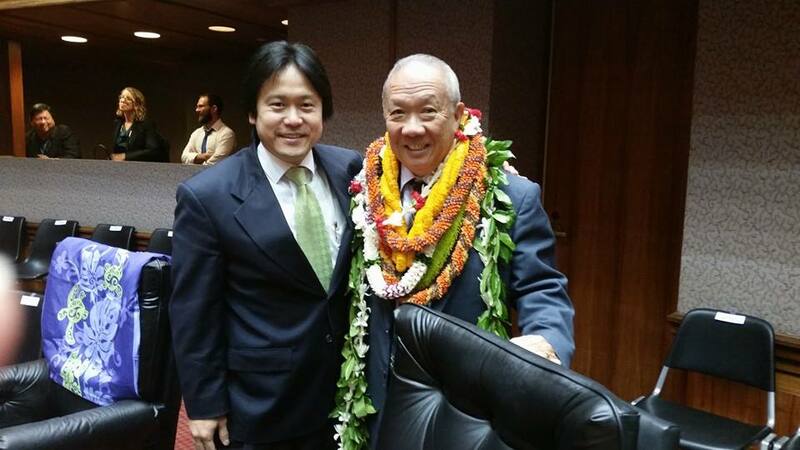 Say at the 2015 Opening Day of Hawaii State Legislature on 1/21/2015. I really like it that TD Ameritrade has a calendar marking the dates of all the earning reports for the companies you’re investing or tracking. Super convenient since I usually calendar in each company’s earning report in my Google Calendar and Google Tasks.